Commercial fit outs and repairs is another area that True Blue Glass has built up a professional reputation. Working hand in hand with builders, business owners and architects for many years. True Blue Glass is highly skilled in all areas of glass repair and replacement as well as new commercial fit outs and installation. and have a wide range of industry contacts who supply our more specialized, high end products including our architectural range. 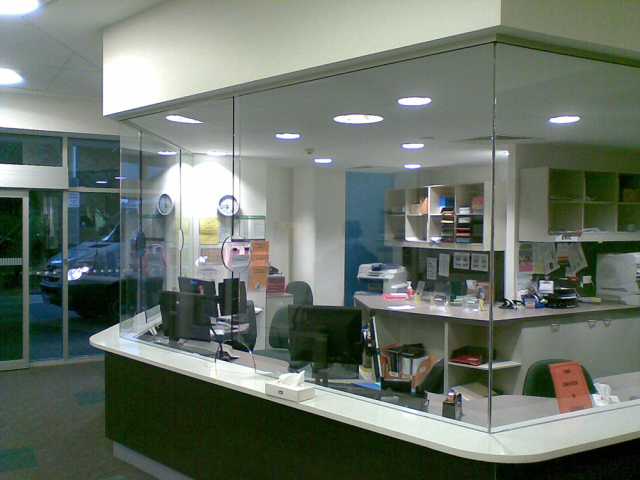 As one of the only curved glass suppliers in Queensland we can offer a large range of architectural glass.